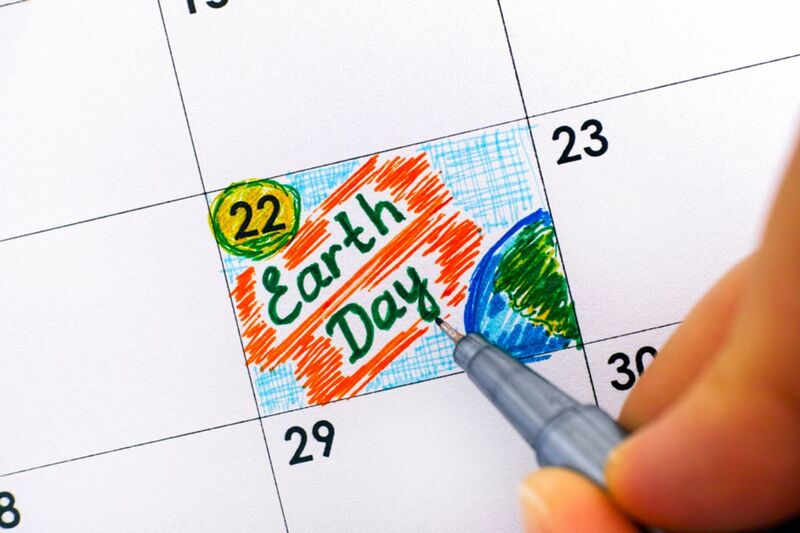 Every year on April 22, we celebrate Earth Day. This is a time to reflect on our daily choices and their impact on our planet. 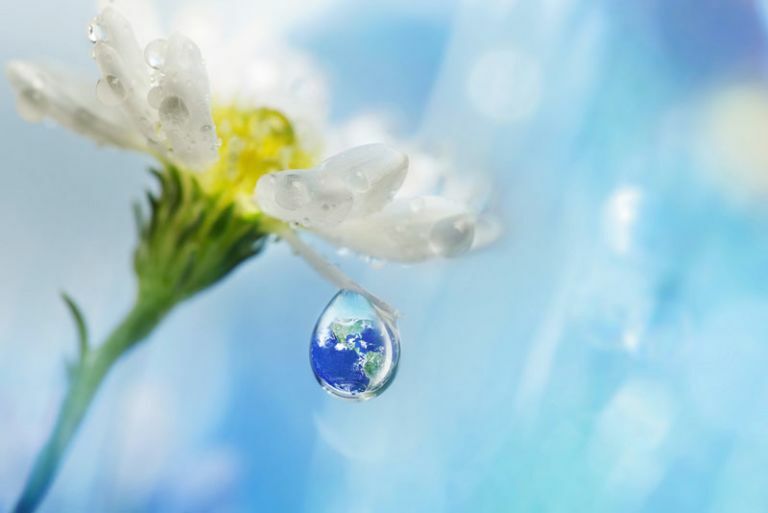 Celebrating Earth Day involves raising awareness, participating in cleanup campaigns, marching and taking small but significant actions with long-term benefits. Last year’s Earth Day theme was about ending plastic pollution. There’s still much to be done, but people all over the world are realizing that creating new habits can have a positive influence. For example, get used to carrying a reusable bag with you. Whenever you eat out or go to a bar, don’t use plastic straws. If you have a portion of your meal to go, ask the waiter if they can use paper bags or biodegradable containers. And don’t forget to invest in reusable bottles, cups, straws and containers. Many of us take water for granted because we’re lucky to have it every day. However, it’s our responsibility to remember that millions of people all over the world have limited or no access to clean and safe water. Make sure all your taps are closed, take short showers, repair any leaks as soon as possible and use minimal water while washing dishes and doing laundry. If you have the option to take public transportation or use a bike, your lungs and legs will thank you. Otherwise, organize to car pool with friends or colleagues. It’s not uncommon to see traffic jams with only one person inside each car! With the increased use in technology over the past few decades, most of us have simply stopped unplugging appliances and electronics. This has to stop. Why? First, our electricity bills will be lower. Second, less electricity means less energy-related pollution. And third, the battery life of most electronics tends to decrease if they are constantly overcharged. Location: Multiple locations along Charles River. Register to take part in the annual Charles River cleanup. Thousands of volunteers gather to pick up litter, help maintain surrounding parks and remove invasive plants that threaten the local ecosystem. Registration is required, but it’s free and you can do it online. Follow the conversation on social media with #CharlesRiverCleanup. Another way to celebrate Earth Day is by simply enjoying nature. Boston Common is a must-see attraction and we have a comprehensive guide to help you make the most of your visit. Are you looking for more Boston travel tips? Follow the Studio Allston blog!